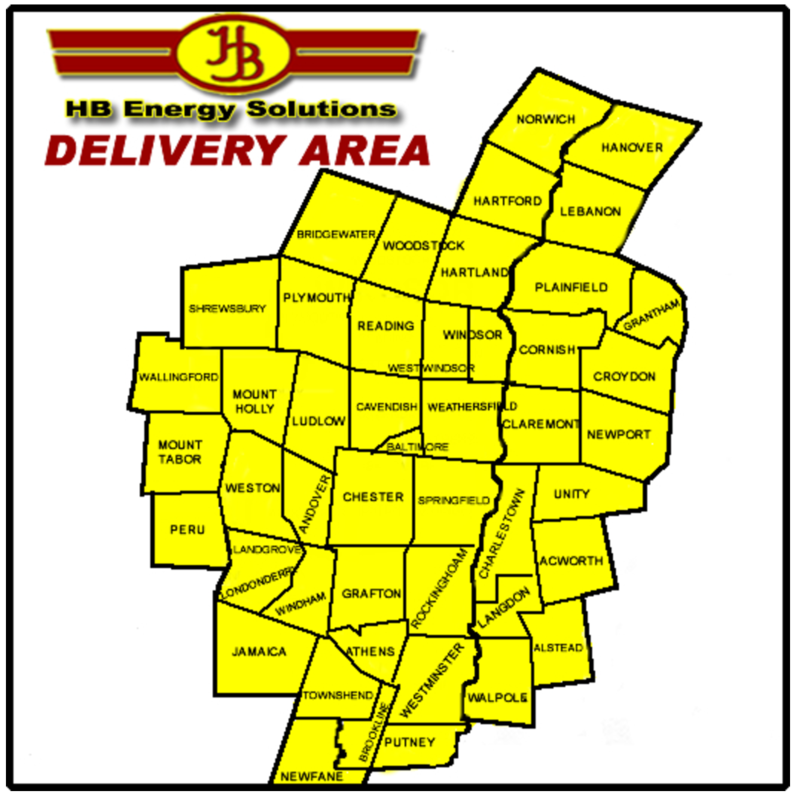 We are pleased to welcome HB Energy Solutions to our family of suppliers. Purchase both Heating fuels and propane and receive an additional discount on both! Fixed price for fuel oil (Call for today's price) Propane is based on volume, call for your price. **If a member chooses not to secure a locked in price from November 1st thru April 30th all fuel types will be based on the off-peak adder over rack on day of delivery. Terms: Call for full terms and conditions. Offers to Members for pre-buy will be on a first come, first served basis. Call for terms and conditions. No tank rental fees or delivery or Regulatory fee or surcharge shall apply to members.